ChicagoOpen Air was by far more than just your average live concert festival, it was an entire event that literally catered to the metal music lifestyle. 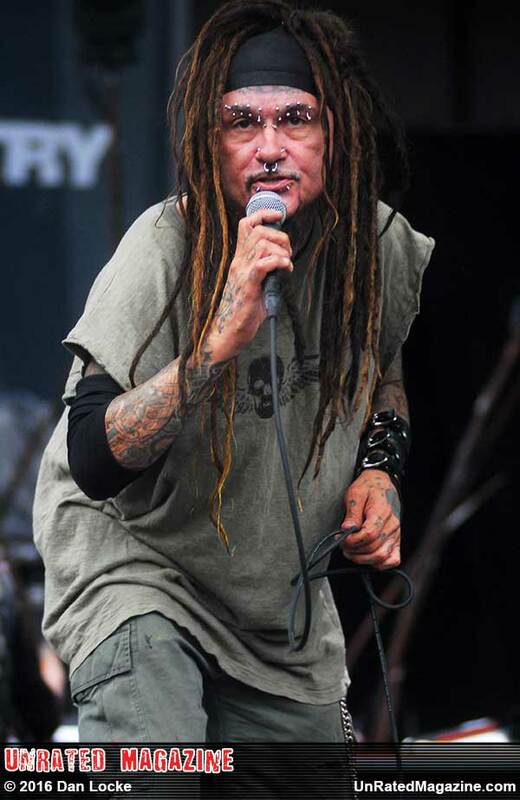 Catering to metal and industrial music lovers, this event clocked in more than 75,000 fans in attendance during its three-day stint at Toyota Park in Bridgeview, Illinois. But, just as producers of ChicagoOpen Air (Danny Wimmer Presents) had envisioned, the "festival" was much more of an experience for fans, rather than simply taking a seat and watching a few bands rock a stage or two. However, in this case, the two stages included the likes of Rammstein, Ministry, Disturbed, Korn, Chevelle, Korn, Slipknot, Marilyn Manson, and tons more. metal and industrial favorite, coincidentally beginning their careers from right down the road in Chicago, Chevelle Ministry. 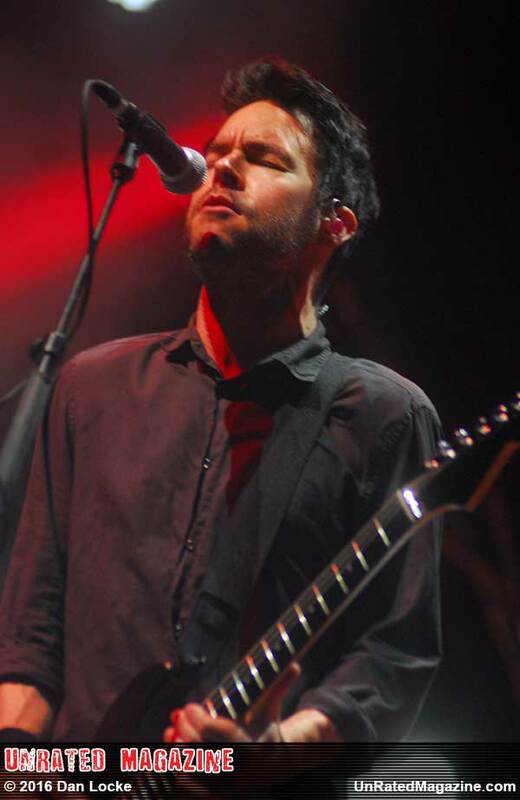 And, while Chevelle was great live (per usual), I was hoping to hear a little less of their radio favorites and a shitload more of their newest material from their latest album, "North Corridor." In terms of Ministry, Al J. and crew exploded the stage with their trademark frustration, a pounding that could literally be felt reverberating in my shins and was honestly completely exhilarating. And, "Stigmata"...live? Thank you. Until next year, ChicagoOpen Air. And, PLEASE say there will indeed be a next year for you here! !